PROTH is a leading surface grinding manufacturer for more than 30 years in Taiwan. 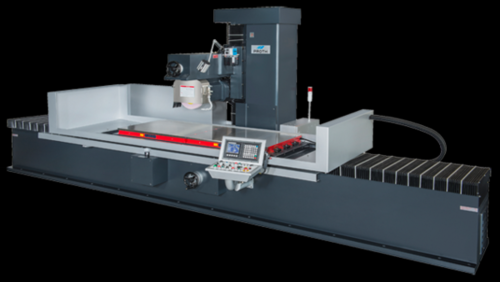 We have developed and pioneered a whole line of surface grinders including the small saddle type, the medium column, large double column type and rotary type which have been widely acclaimed by domesfic and oversea users. We also developed vertical grinding machines for I.D., O.D. and end-face for your workpieces. 60 ModelsView more about PROTH INDUSTRIAL CO., LTD. Looking to Purchase a New PROTH PSGO-75150AHR? Looking for a USED PSGO-75150AHR?Have one to sell? Proth Machinery (Jiaxing) Co., Ltd.